There are many things to consider when putting uniformed talent in a video. These considerations are the same whether the subject is an actor or a current or former service member. Title 10 US Code 772: (f) While portraying a member of the Army, Navy, Air Force, or Marine Corps, an actor in a theatrical or motion-picture production may wear the uniform of that armed force if the portrayal does not tend to discredit that armed force. 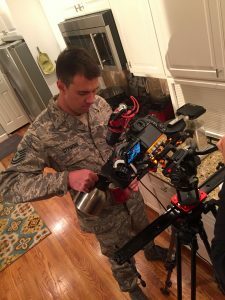 Often, we hire actors to portray service members for resiliency and safety roles for our Department of Defense and nonprofit organizations clients. In all cases, we strictly adhere to the US Code above, and employ additional safeguards to guarantee compliance. 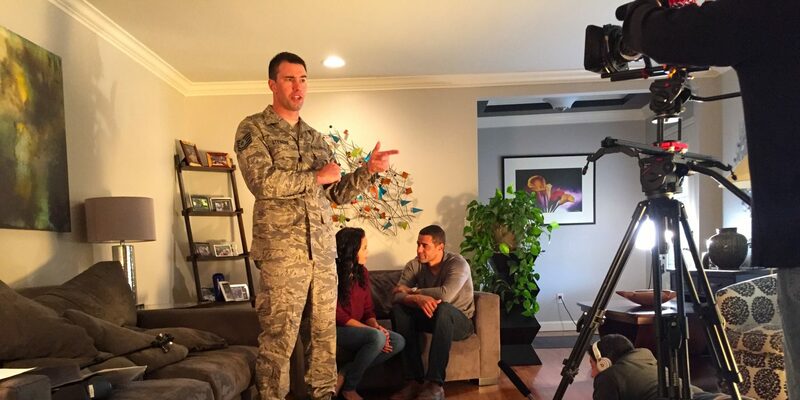 When using a uniformed actor in a video project, be sure to adhere to all published military appearance regulations. 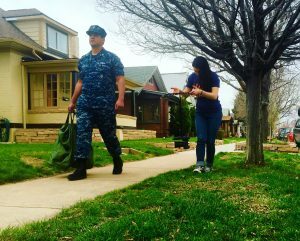 There are many other nuances associated with portraying an actor in uniform. 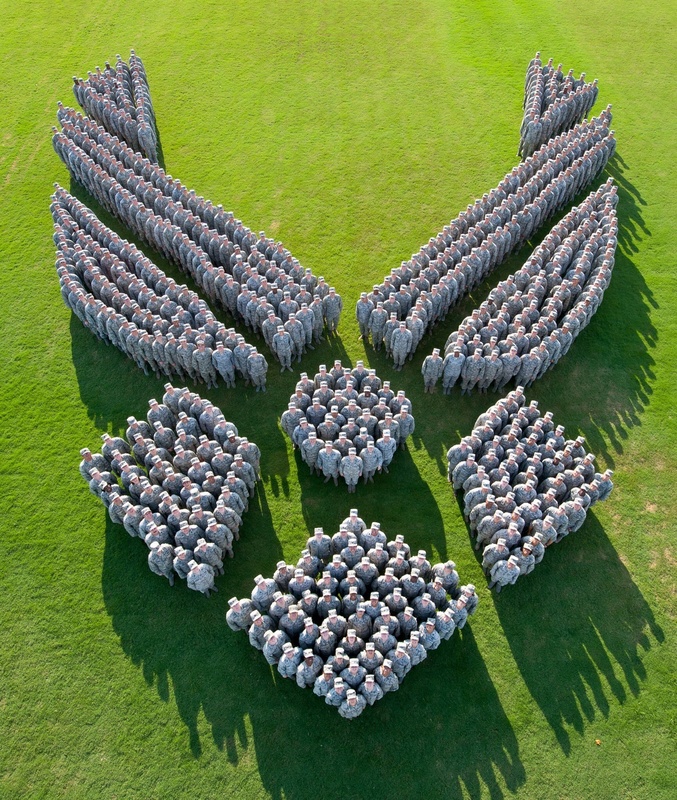 However, our general rule is: if you’re being respectful to the armed force being represented and following their uniform regulations, you should be in the clear.